Turbines, arenas dominate West Lincoln candidates debate | Mothers Against Wind Turbines Inc. It was a packed house at the Smithville Legion last Wednesday night for the all-candidates night organized by the West Lincoln Chamber. Only one of the 15 candidates running for council was not present for the only all-candidates night taking place. Both questions, answers and platforms centred around the two major issues, with jobs and growth also mentioned by several of the candidates. 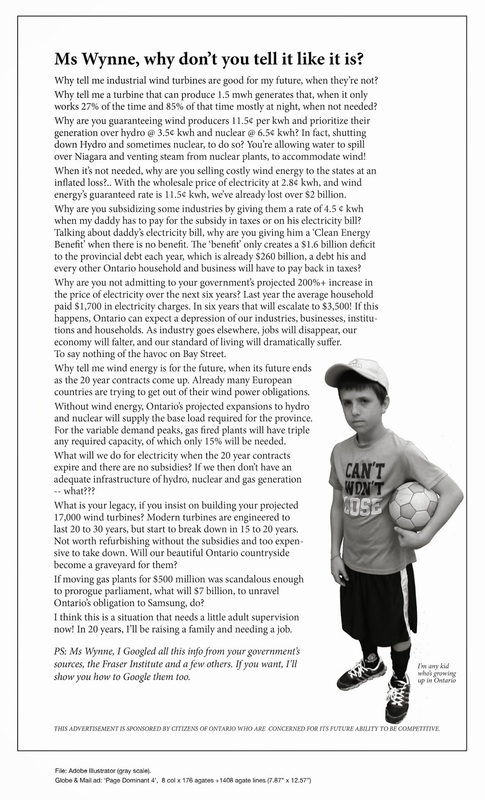 The first three questions centred around what most would argue is the biggest issue in the township: industrial wind turbines. “I see them every day,” said the Caistor Centre resident who said she was lucky to retire early and wants to use her spare time to give back to the community. “Visually, they don’t bother me. What bothers me is the people living under them. Jason Trombetta, son of three-time West Lincoln mayor Katie Trombetta, said he needs to get more up to speed on the issue. “I am against what has been done to our community,” said Micallef. “I am saddened by the divide it has created,” said Boyle, noting she does not know enough about the vibrancy fund to specifically comment on it. Newton, who owns a business in downtown Smithville, said the township needs to recognize small and medium businesses and the role they can play in growing the community. He also suggested the township cut back some red tape to offset start up costs for businesses looking to establish in town.